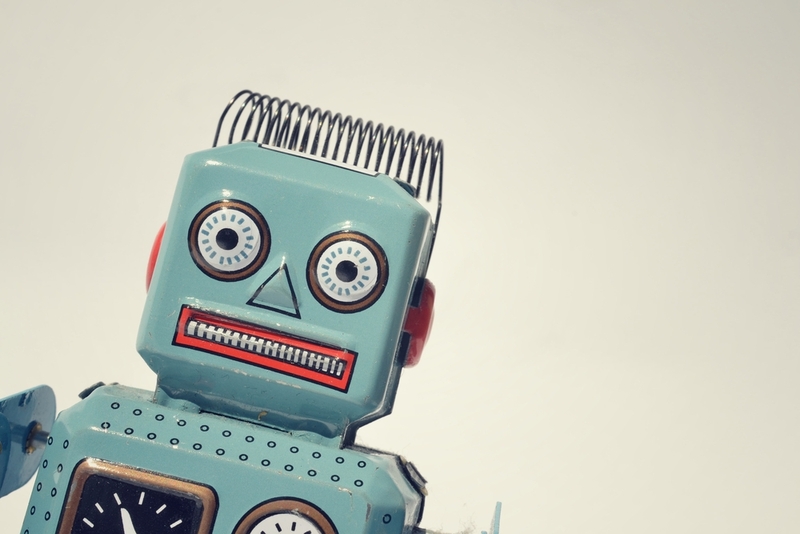 Will Robots Write Your Client’s Next Press Release? Did you take our headline too literally? Our apologies. Robots will almost certainly not write your next press release…or the one after that, or the one after that. The Associated Press did, however, just announce a very real “robotic content production deal” with a company called Automation Insights. In fact, the AP even published a Q&A on the matter which very closely resembles…a traditional press release! As robotic as most releases may seem, Automation Insights will only produce those related to financial reports. More specifically, they’re launching “company earnings stories based on robot-processed data” in July, with said data provided by a company called Zacks Investment Research (a name that may have doubled as the title of a “Saved by the Bell” episode). As Andrew Beaujon of Poynter reported this morning, the AP frames this move not as the further marginalization of investigative reporting but as a way to empower financial journalists to spend less time compiling numbers and more time telling us what those numbers mean. …instead of providing 300 stories manually, we can provide up to 4,400 automatically for companies throughout the United States each quarter. Thankfully, trusty trade bloggers will still be around to copy and paste fake quotes on staffing announcements…as long as you don’t demand that we give your team credit for writing them in the first place. Now we can return to the only thing more boring to the average reader than a financial earnings report: debating the future of the press release.